In the course of the meeting with Russian President Vladimir Putin, Vagit Alekperov, Head of Lukoil, has reported on the results of company’s activities in 2017 and perspective projects for 2018. Lukoil demonstrated a dynamic growth in 2017. Total investment counted 500bn RUB. As Lukoil annually launches new offshore platforms in the Caspian Sea, in 2017 a new platform was built within the framework of phase 2 of Filanovsky field development. New platforms are expected to be launched in 2018 and 2019 as well. 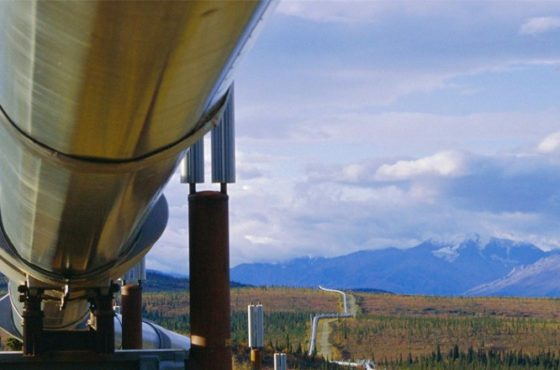 There is a new project prepared for the integrated development of the Northern Caspian. 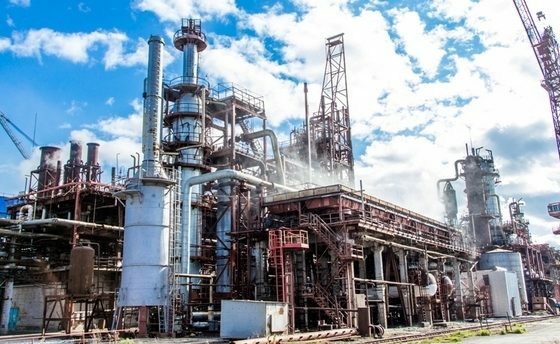 The investment decision has been made on the construction of a gas chemical facility near Budennovsk in the Stavropol territory. Key products of the future facility will be chemicals and polyethylene and polypropylene (phase 2). The facility will ensure the growth of the Stavropol territory’s south. The region lacks employment opportunities, while a new facility will create 600 job opportunities, with over 3 thousand people to be involved in the construction. Project cost is estimated at about 120bn RUB. The company also carried out modernisation of its refineries in 2017. 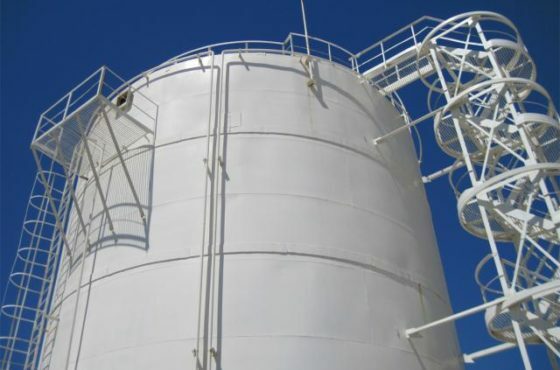 The upgraded facilities allow providing the country with high-quality fuels. In 2017 Lukoil also launched production of EKTO 100 gasoline. This fuel is cost effective, eco-friendly and allows stable engine work. Vladimir Putin said that Lukoil is one of the major global vertically-integrated companies, whose portfolio includes 2% of global oil output and 18% of Russian oil output.